In many communities around the U.S. cats and small dogs are at risk of being attacked by coyotes. Many pet owners have reported that cats have been taken from enclosed backyards and small dogs were attacked while out on walks. 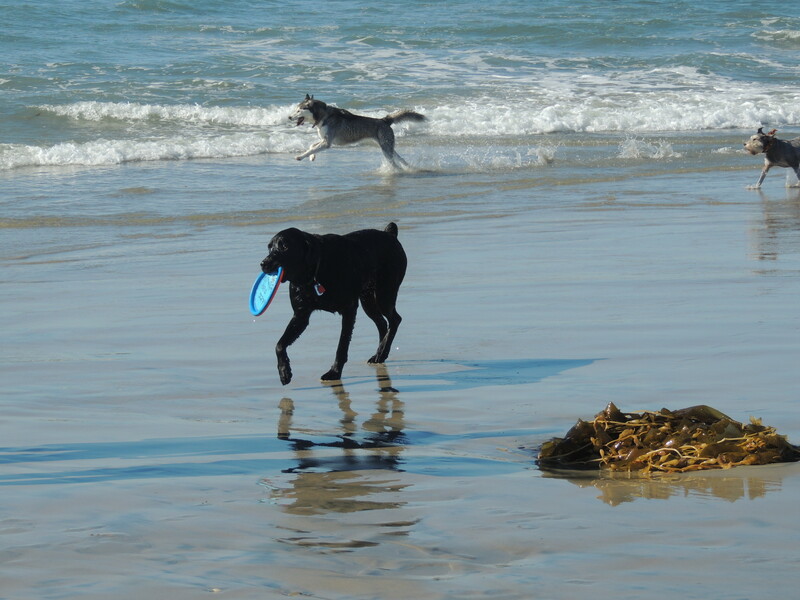 What can pet parents do to keep their fur kids safe from coyotes? We’ve gathered some of the best advice on what to do to protect your pets, including some interesting products you can buy as well. For cats, it’s always safest to keep them inside in areas where coyotes are active. Outdoor cats are at greater risk for attacks by coyotes and other animals, in addition to being hit by cars and picking up parasites. The Humane Society of the United States reports that feral cat colonies are also at risk for coyote attacks and suggests that colony caretakers make sure to provide vertical escape routes and elevated feeding stations for community cats. What about small dogs? As with cats, don’t leave them outside, even in a fenced-in yard, unattended. Coyotes can dig under or jump over fences. 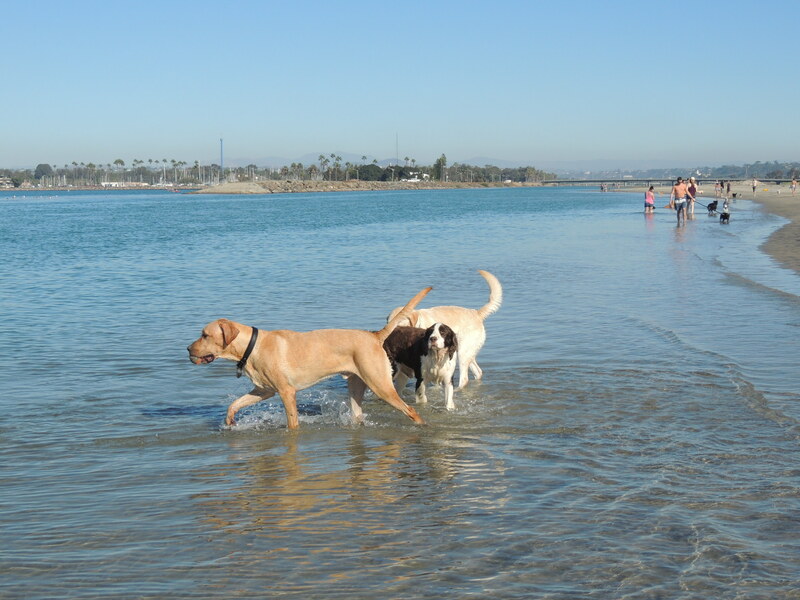 Dogs tethered with ropes or chains can be especially vulnerable. 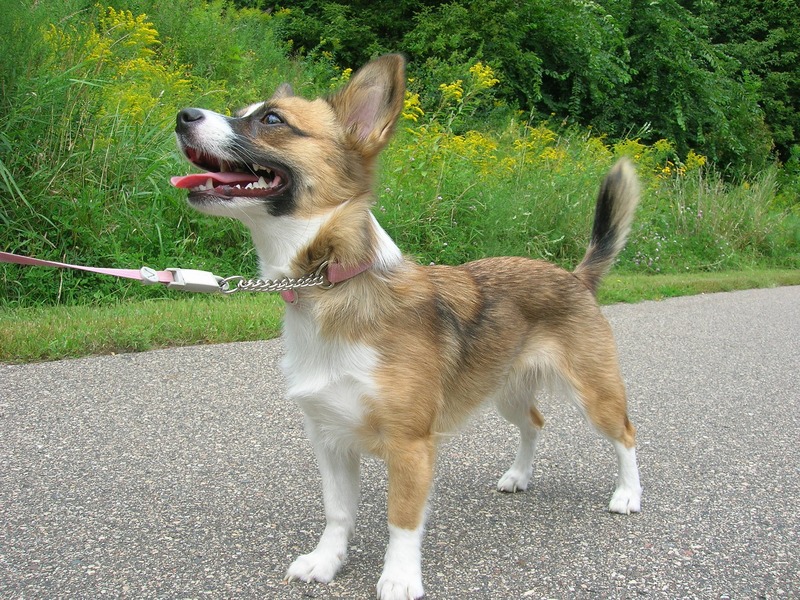 Keep your dog on a short leash while on walks, especially at dusk and dawn. 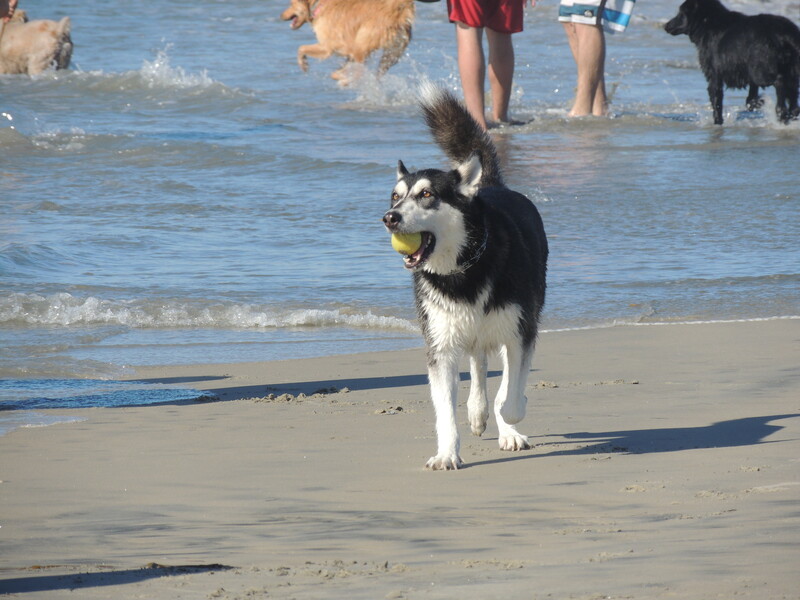 Avoid using retractable leashes because your dog can get too far away from you during an emergency. Walk in high pedestrian traffic areas and avoid paths and trails bordering bushy areas where coyotes hide. 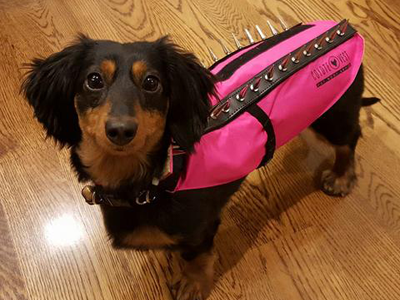 Did you know that you can also buy a Coyote Vest to keep your small dog safe when on walks? 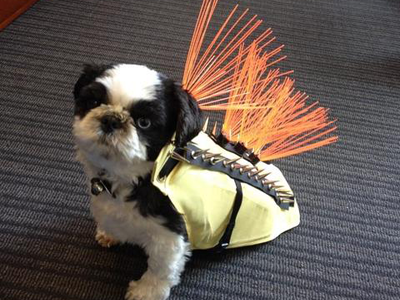 These vests have either spikes or bristles that go over your dog’s back to help protect them from attacks. You can also carry coyote deterrents while out on walks. You can carry a noisemaker like an airhorn, whistle, or even an aluminum can filled with coins. What about deterrent sprays? You can buy commercial deterrent sprays or make your own by filling a spray bottle with water mixed with vinegar or ammonia. 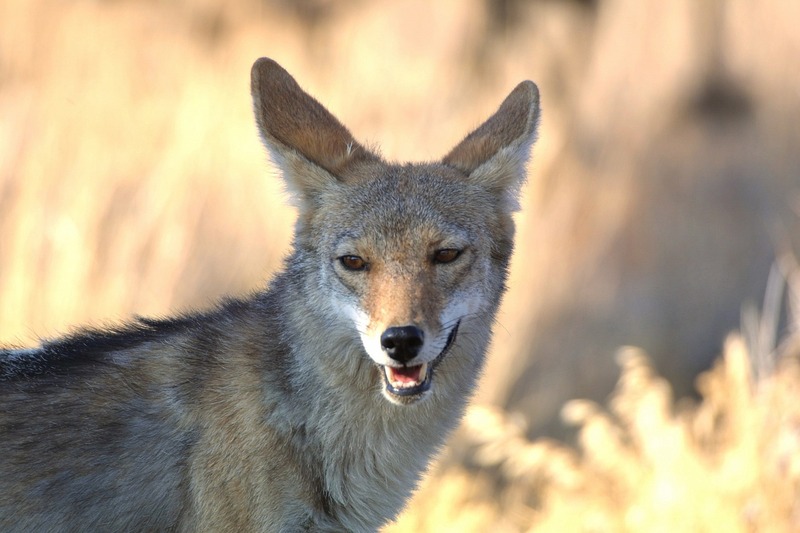 Want more advice on keeping your pets safe from coyotes? Check out the Coyote Smarts website for great tips! Animal hoarding stories are always tough to hear about. 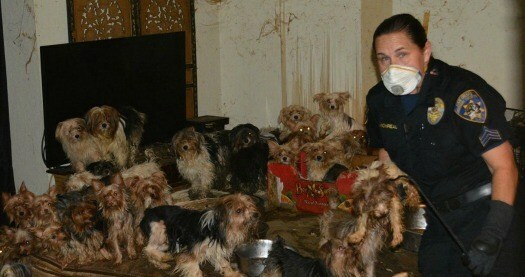 A recent hoarding case in the San Diego County community of Poway has gotten a lot of attention recently. An incredible number of dogs were rescued from a hoarding situation…123 to be exact (the number grew after animal welfare workers found additional dogs that the owners had been hiding during the original rescue operation). 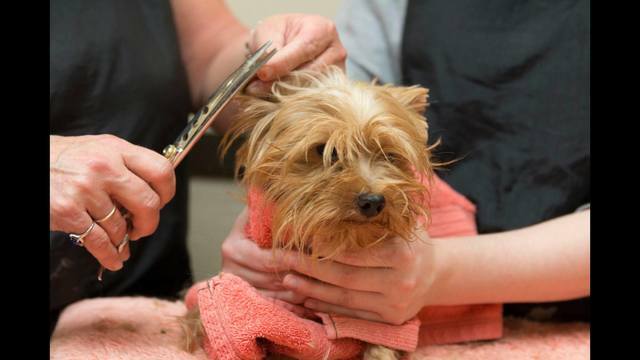 In this sad case, an elderly couple had been hoarding these little Yorkie-mix dogs in their home, and the living conditions faced by the dogs were, as you can imagine, horrific. The dogs are now in the care of the San Diego Humane Society, and it’s been all hands on deck caring for these sweet pups. They’ve needed grooming, dental care, vaccinations, and other services. They soon will be made available for adoption. 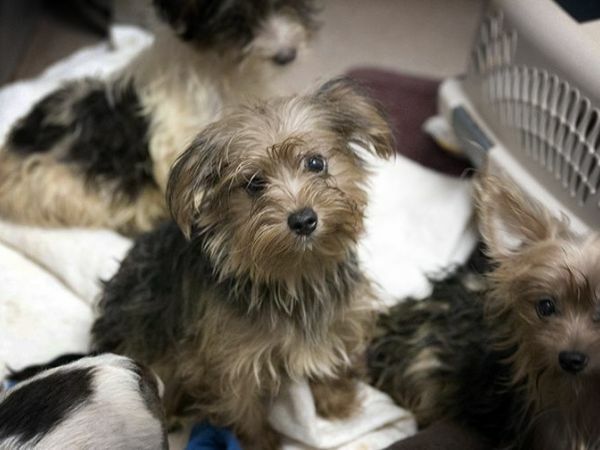 San Diego Humane has set up a special web page to help field the many inquiries about the adoption process for these Yorkies. 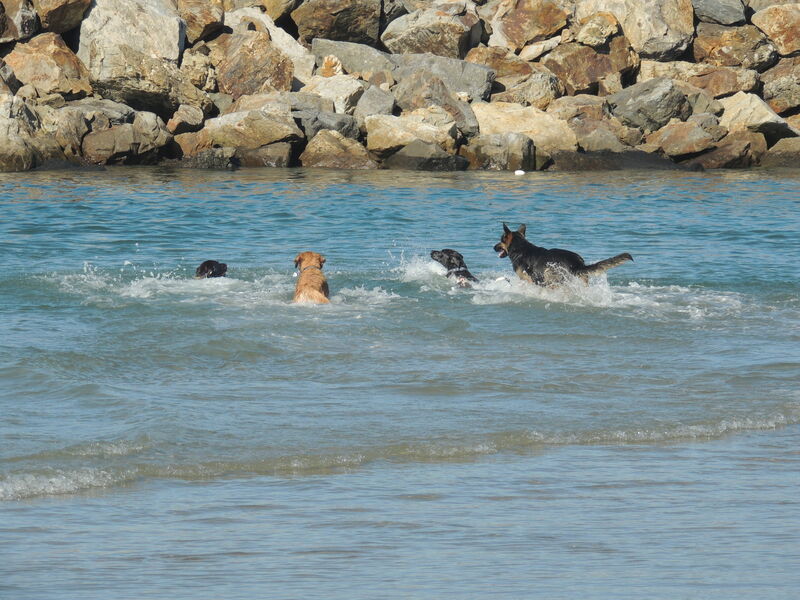 If you live in the San Diego area, consider opening your heart to one of these special dogs. You can also watch a news video about the dogs HERE. 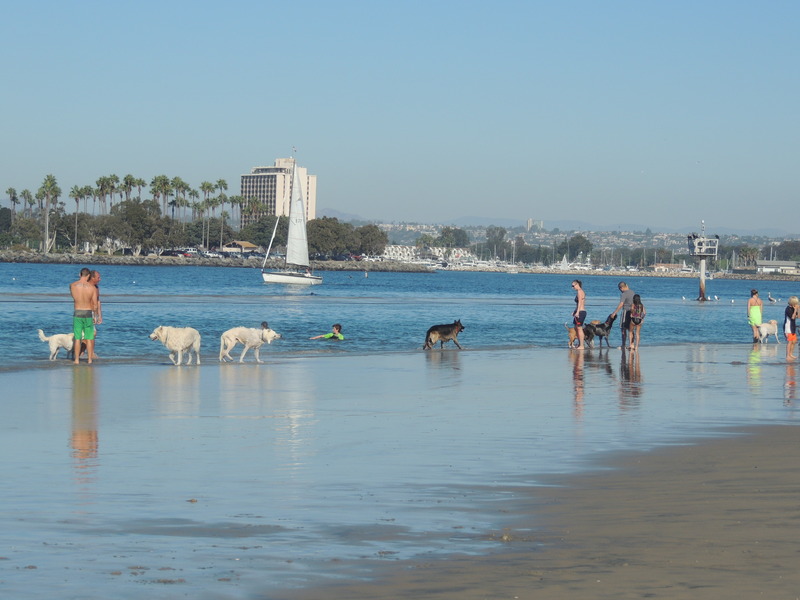 Many San Diegans are familiar with our famous “Original Dog Beach” (one of the first dog-friendly beaches in the U.S.), popular with locals and tourists alike. 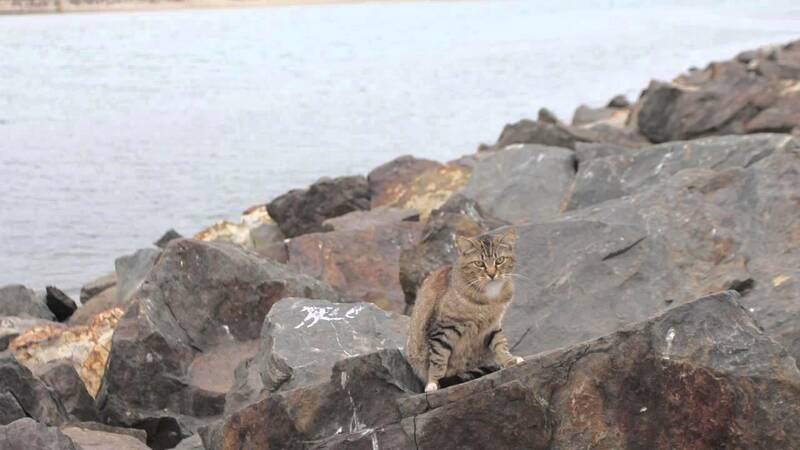 But did you know that not far from Dog Beach is a Mission Bay jetty that is home to the “Jetty Cats”—a colony of stray and abandoned cats who have made their home among the jetty rocks? 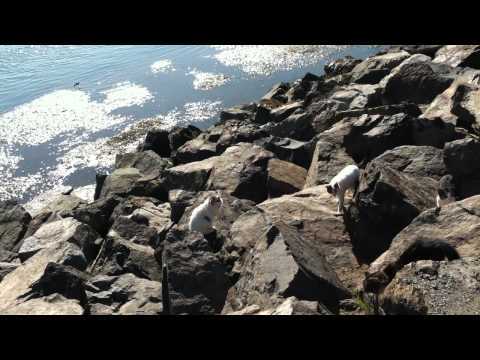 The Jetty Cats are not your average feral cat colony. 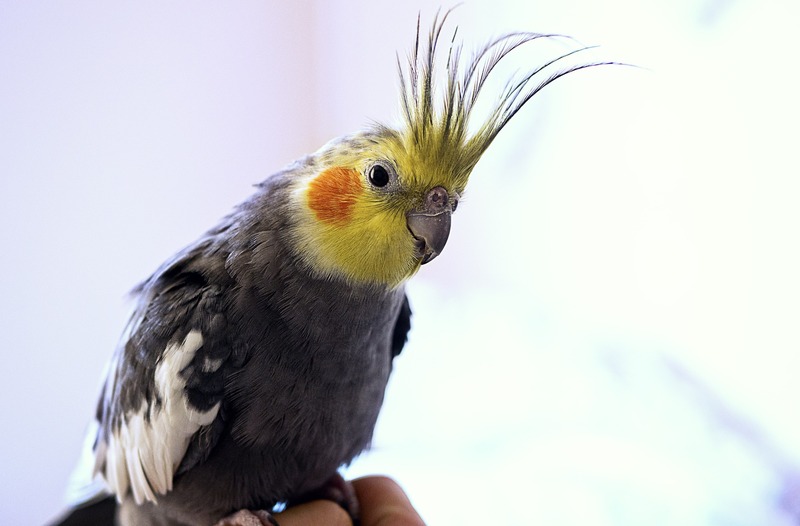 Sadly, many of them are former pets left there by owners who no longer want them. Others are strays who have joined the group. They are quite friendly and approachable, and many locals enjoy visiting them and feeding them. They are also cared for by local animal welfare advocates who make sure they are spayed and neutered. 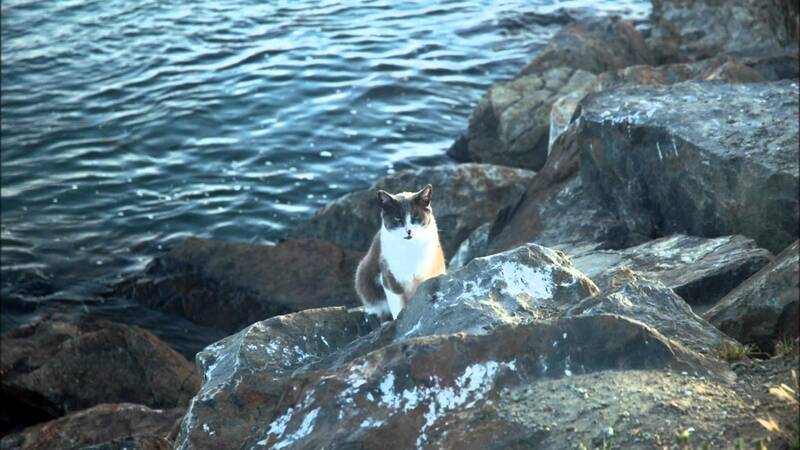 The Jetty Cats are under threat. The City of San Diego and the USDA’s Wildlife Services Division have plans underway to trap and euthanize these much-loved cats. 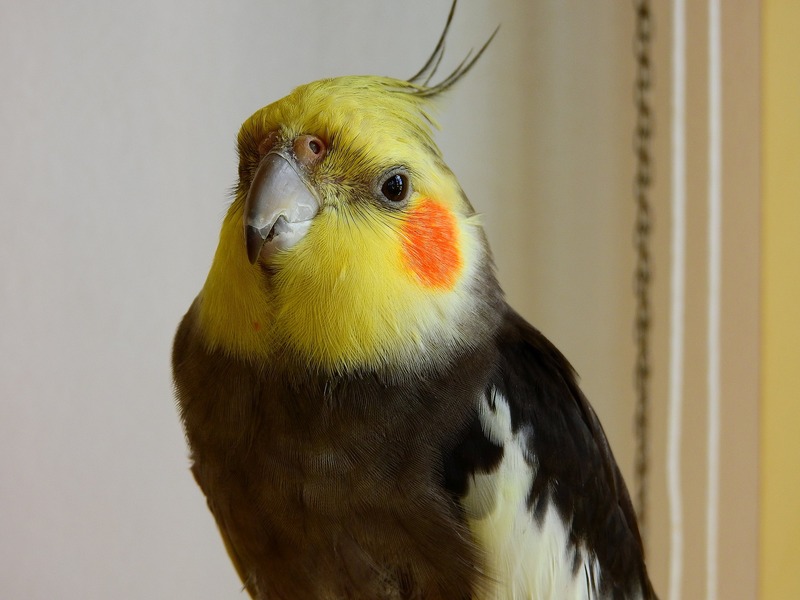 The stated reason is to protect endangered bird species in the area, but concerned animal lovers fear that this is an inappropriate reaction to what is generally regarded as a very well-managed cat colony. 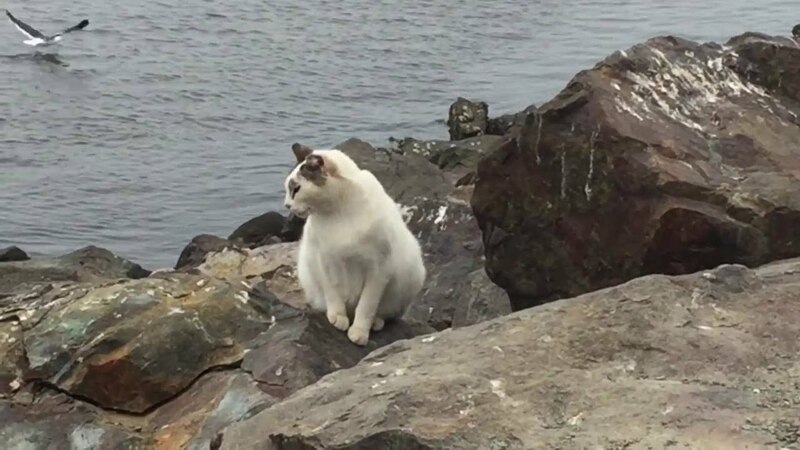 You can learn more about this issue and sign a petition showing your support for the Jetty Cats HERE. 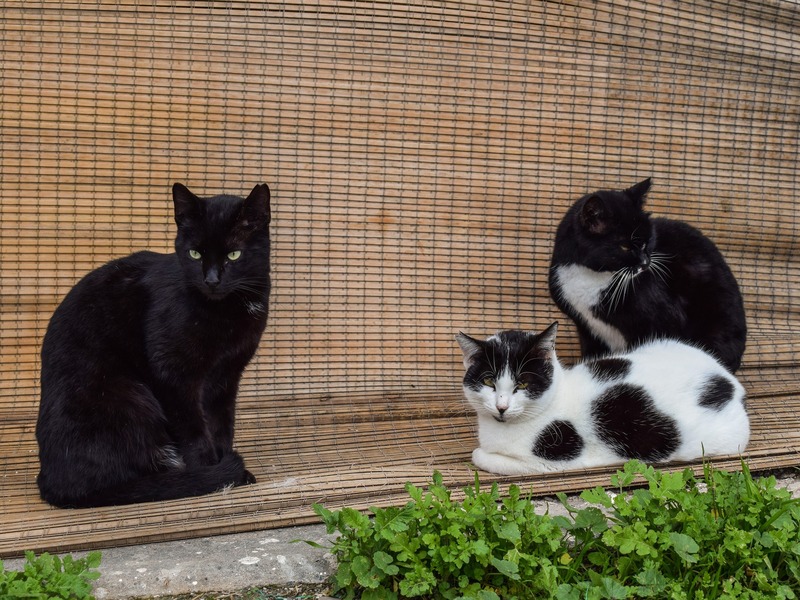 Interested in learning more about this unique community of cats? Check out THIS VIDEO from our local ABC New station.